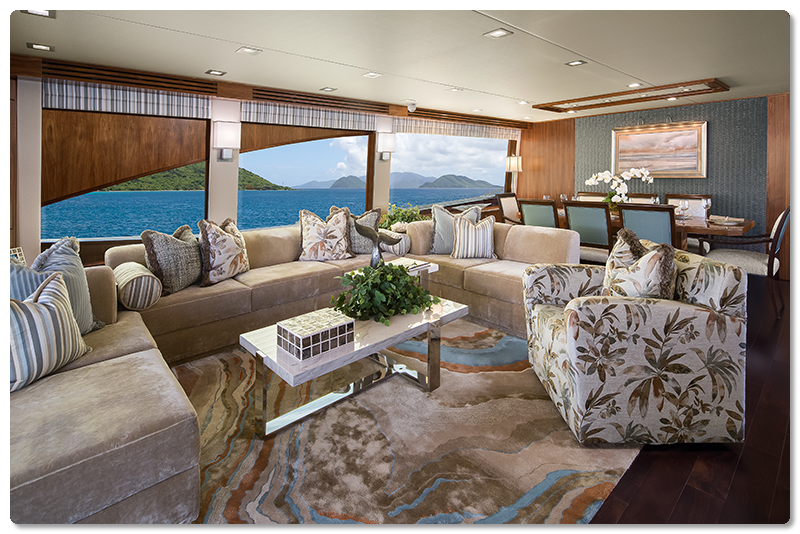 Viking motor yachts maximize luxury living on the water with style, comfort and accommodations to create unforgettable experiences for you, your family and friends. 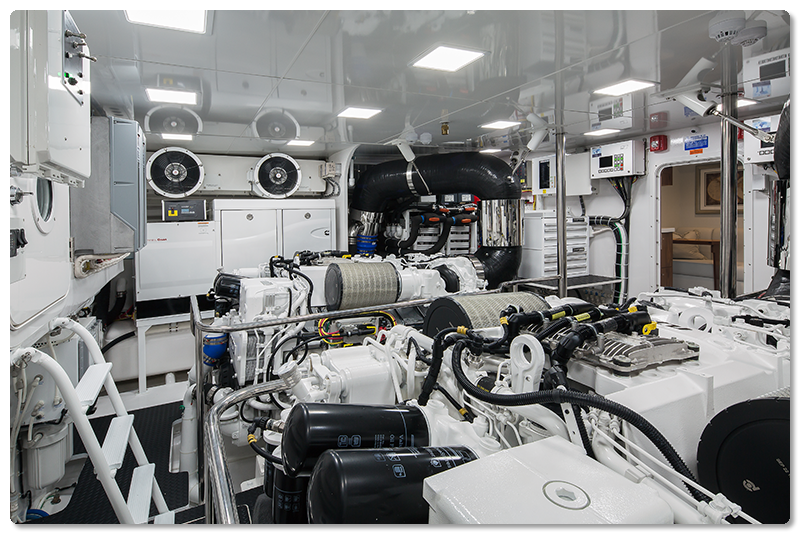 In this special video interview (press the play button above), Carmine Galati Jr. from Galati Yacht Sales describes the tremendous benefits of owning a Viking motor yacht and previews this Viking dealership’s new 82 MY. 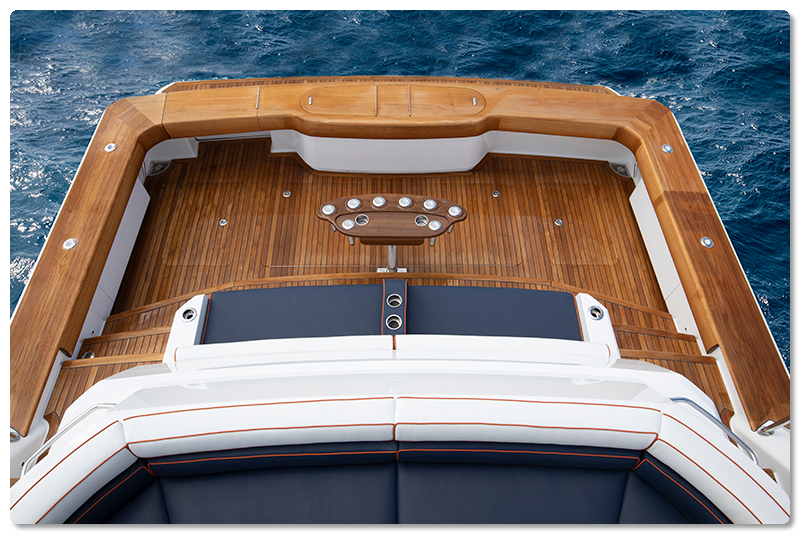 Built with Viking’s industry-leading quality, engineering and performance and backed by the strongest dealer network in the world, the 75 and 93 Motor Yachts and the 82 Cockpit Motor Yacht are more than just yachts. They are achievements. 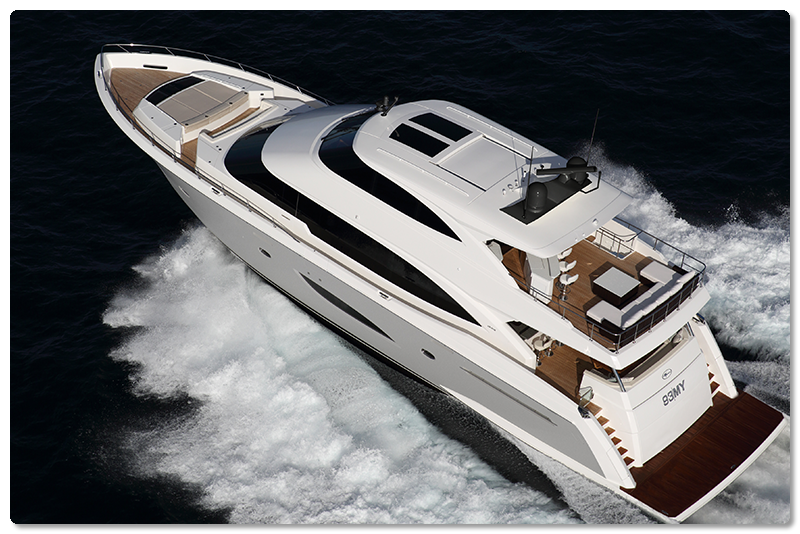 Giving the industry its first taste of a truly high-performing motor yacht, the 75 MY set unprecedented parameters upon its introduction and marked the return to the motor yacht glory that Viking enjoyed for decades. 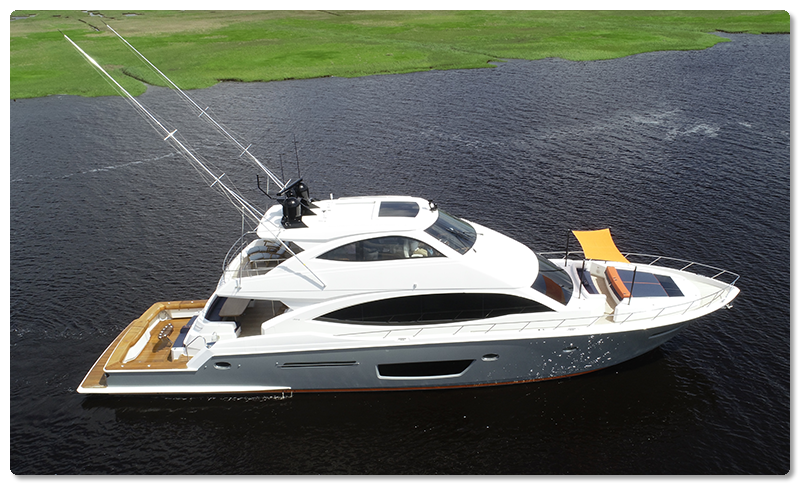 The 82 Cockpit Motor Yacht delivers all the elegance and performance of the successful 75 MY, with the added excitement of a 150-square-foot cockpit for direct water accessibility while fishing, diving, paddleboarding or entertaining. With the option of open or enclosed bridges, the 93, 82 and 75 give you diverse choices that cater to your particular on-the-water interests and cruising adventures. 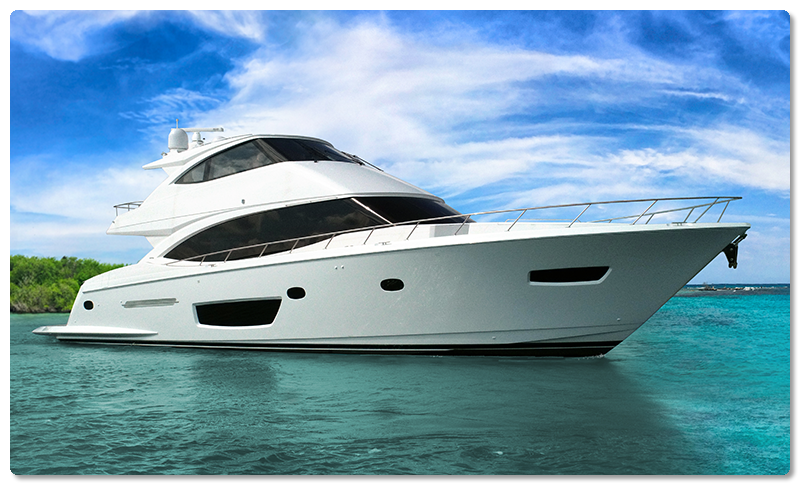 Our motor yachts offer three full levels of luxurious accommodations. The 93 MY‘s grand salon with its true living-room proportions and dining area for eight is shown above. 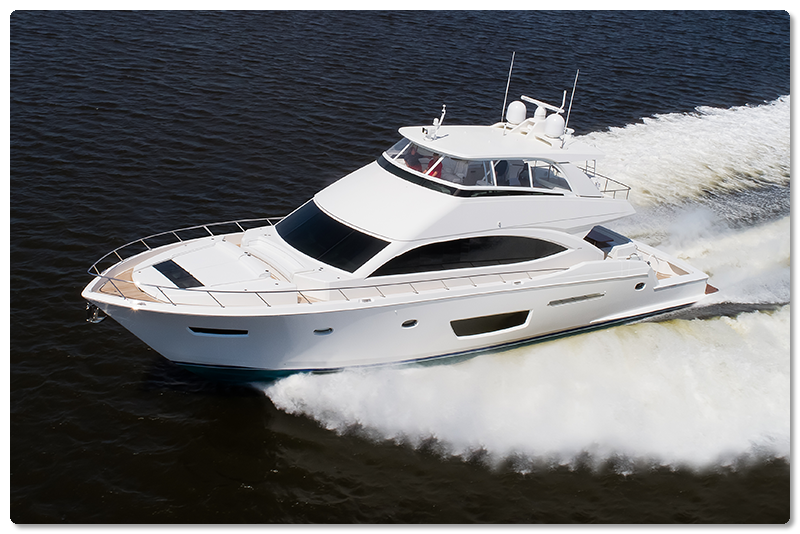 The Viking motor yachts will be on display at the Miami Yacht Show February 14 through 18 at the event’s new downtown location on Biscayne Bay between the Venetian and MacArthur causeways. Hope to see you there! Meantime, for additional information we invite you to contact your authorized Viking dealer.